We are a dedicated medical care team specializing exclusively in women’s health services. Our team of 7 board certified physicians and 5 advanced registered nurse practitioners (3 with nurse midwife certifications) are dedicated to providing personalized, professional, and state-of-the-art medical care to our valued patients. You will also be pleased with the friendly service provided by our administrative team. 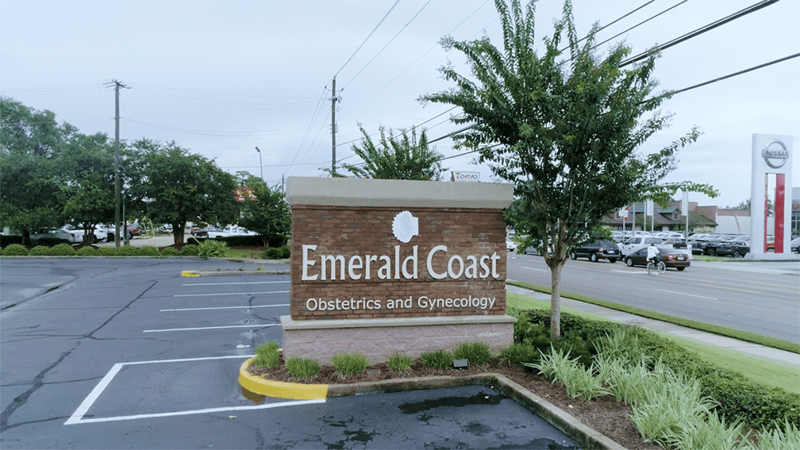 Emerald Coast OBGYN is located in Panama City, Florida. We practice at Gulf Coast Medical Center, and have doctors on staff at The Panama City Surgery Center. The services we offer cover a wide range of Obstetrical care to our patients. We have six doctors who are Certified daVinci surgeons.